Who and What is HuntersTrailhead? HunterTrailhead was designed and developed by Jon Crump in 2004. He still owns and operates this growing hunter services company and is supported by many other individuals that provide additional knowledge and skills in various capacities. Jon has spent his career working in the hunting industry. 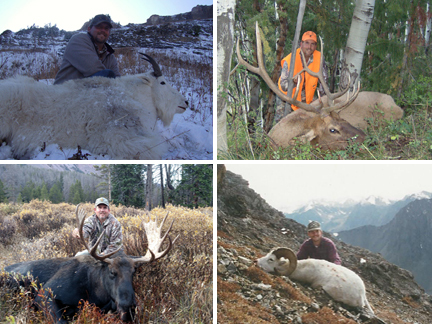 Since 1987 he's worked for two major archery manufacturing companies, been a very successful hunting guide, worked with the Utah Division of Wildlife Resources in various volunteer capacities and since 2005, has been consulting with hunters researching and booking hunts throughout the western United States and Canada. 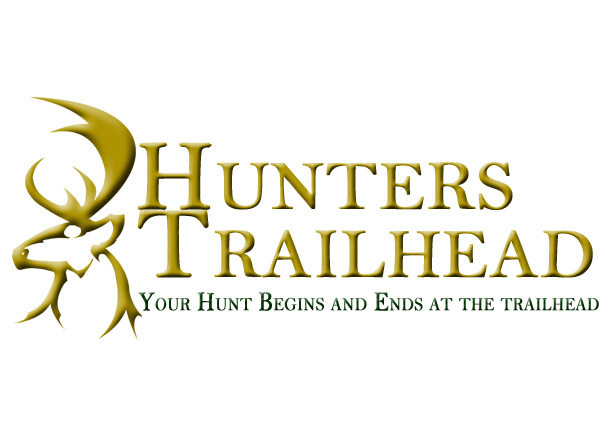 HuntersTrailhead began as the original online hunt drawing odds database. Upon its introduction in 2004 it quickly evolved into a full service hunters service program. These services include: Application Services, Hunt Consulting, Tag Acquisitions, Hunt Bookings, Hunt Statistics and Research and Outfitter Research and Recomendations. We are now very proud and excited to offer the Paid Outfitter Fees program making a western states guided hunt available to anyone that wants to go on one. © Hunters Trailhead. All rights reserved.